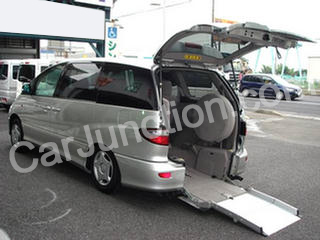 Rear Access: This allows the handicapped passenger to occupy the rear section of the vehicle as it allows the access from the rear of the vehicle through ramp or a lift. 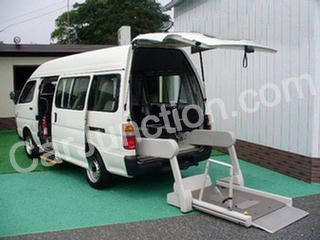 Side Access: This allows the passenger to enter the vehicle from the side of the vehicle through ramp or lift platform. 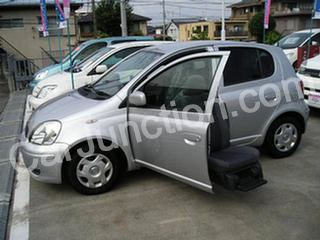 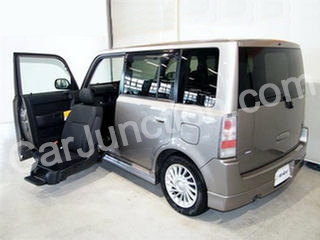 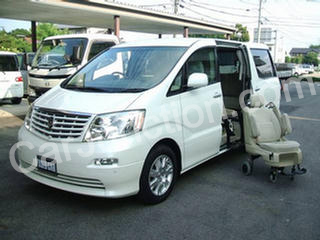 All the major makes have introduced this special need car, famous manufacturers includes Toyota, Nissan, Mazda, Mitsubishi etc. 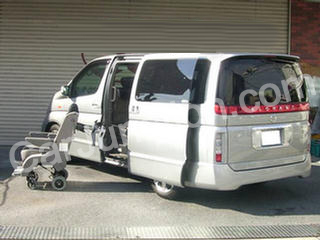 If you are looking new and used handicapped vehicles from Japan, please send us enquiry or give us a call or WhatsApp at +8190 9685 6566.